It is definitely subjective as to what is a romantic setting for a restaurant. 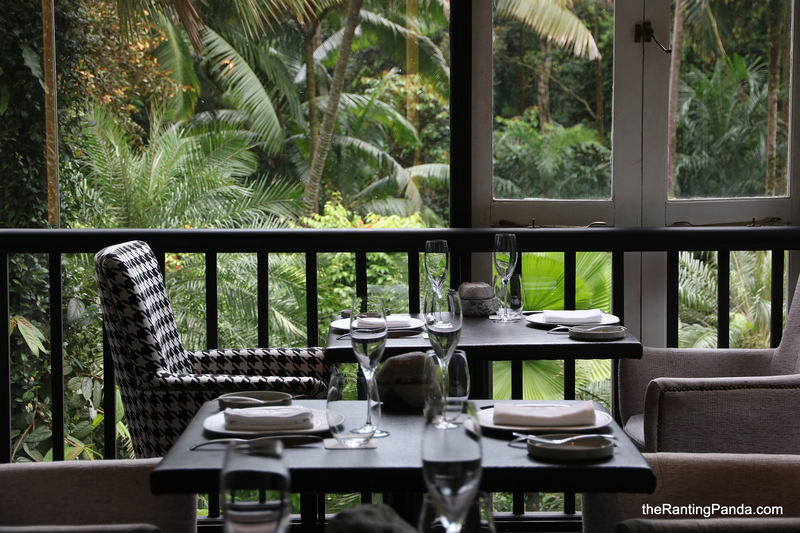 For us, the ambience has to be cosy for a start, where couples could also enjoy some privacy while dining. We do not like over-the-top interior, so it is a plus if the interior design is more understated and elegant. Here are some of our top picks where you could have a romantic meal with your partner! The One-Michelin starred restaurant needs no further introduction. You get a good view of the city’s skyline in the day and ample natural light, with a decent number of tables right beside the window. Jaan’s interior is understated and elegant, where you could also look forward to beautifully plated dishes along the course of your meal.